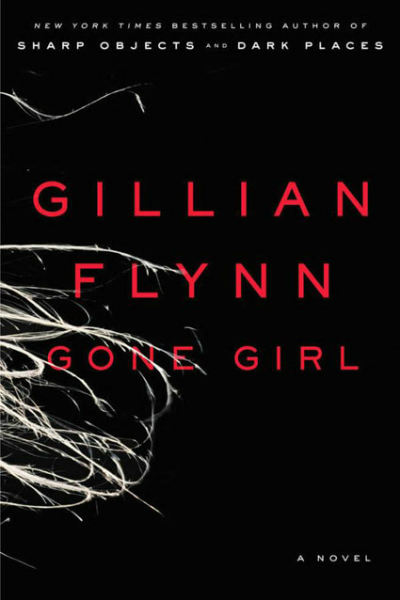 One of the most talked about books of 2012 was Gone Girl by Gillian Flynn. The book was really good even though it pissed me off. If you've read it, you know what I mean. I don't want to ruin the book for anyone who may pick it up. So, I'll give you the briefest synopsis I could find. On the day of Nick and Amy's fifth wedding anniversary, Amy goes missing. I was excited to hear Gone Girl would be made into a feature film. And last week, the powers that be finally decided who will play Nick and Amy. Ben will be the perfect Nick. I don't have an opinion on Rosamund as Amy. I'm not sure that I've ever seen any of her work. She's starred in Jack Reacher, Wrath of the Titans and Pride & Prejudice. No, I haven't seen Pride & Prejudice. I don't know when the movie will be out, but I'm certain a girls' night will be in order. 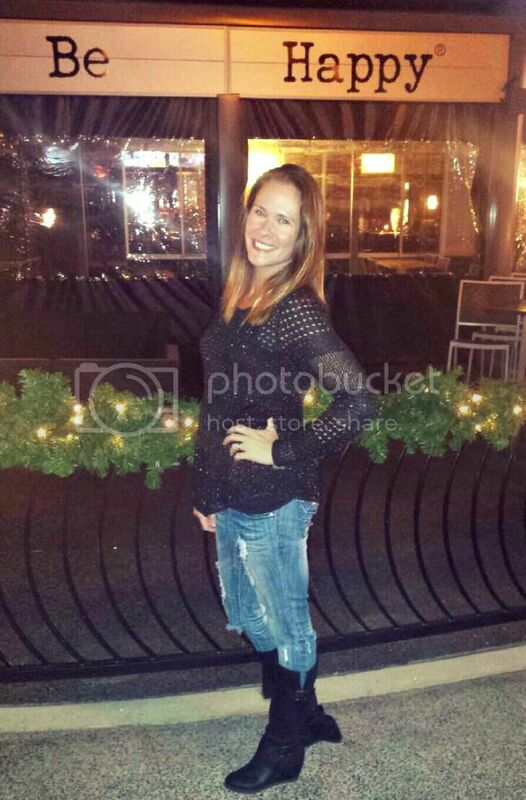 Have you read Gone Girl? Are you happy with Ben as Nick and Rosamund as Amy? I read this book last year. Digital borrow from my library. I agree with you about being pissed. It was an enjoyable read though. I hadn't heard they were making it a movie, but it seems that's just the way things are these days. I think they are good choices for the actors. I've seen Rosamund in Wrath of the Titans, but can't really form an opinion with just one movie. I'm just glad it's not Kristen Stewart. Ha! I loved the book (and feel the same way about it making me angry!) but I think Ben and Rosamund will be perfect. I can picture them in my head already! Exciting! I haven't finished this book yet...I just got the audio from the library so I guess I better get to it. Ben...perfect Nick. Can't say about the other as I don't recall her at all but I'm sad they didn't cast Jennifer Garner as Amy. Jennifer is the perfect "girl next door" type and it would have showcased her acting abilities. I can't say I was pissed as much as I was all like "WTF"?! I just hope she didn't get the story line from some real life ideas!!! I think Ben is a great choice for Nick, I can totally see it....Rosamund Pike is an actress who I'm not really crazy about but I can see she could be Amy. The book....great read but really frustrating too!! I liked the book but parts of it bothered me. 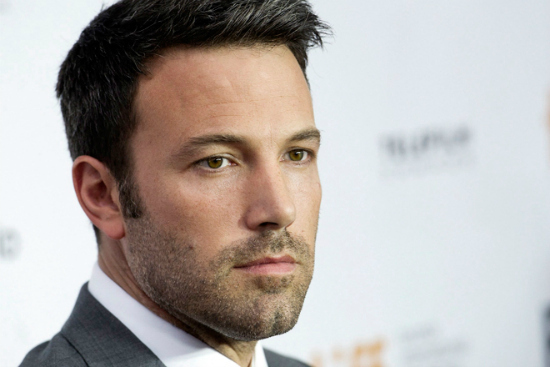 But, I do not like Ben Affleck as Nick (or much in general). I feel like I don't even want to see it if he is in it because it may make me dislike the story more. I have no idea who Rosamund Pike is, and I actually like that better. I think it would turn out better with actors who are more unknown. I am so glad that others were angry as well. I cannot believe how mad I was but ... at the same time, the book was excellent. I am happy with the casting. Rosamund is a beautiful, wholesome blond. I cannot wait to see this movie! That book was so good! I'm happy with the actors. Gone Girl was really frustrating or more like get to the point already! And it was hard for me to feel attached to either Amy or Nick. But I can see Ben Affleck as Nick though for the movie! I agree, Ben will be perfect! Yes to Ben! I haven't seen Rosamund Pike in anything, but I know she's British so she better work on her American accent. Nothing takes me out of a movie more than a bad accent. casting movies made from books in my head is one of my ultimate favorite hobbies. Great pick with Ben, and aw, I had my hopes on Reese Witherspoon, oh well. This, along with SEVERAL other books, is on my To Read list.